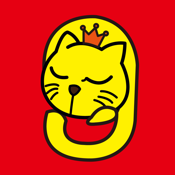 “Nyangram”is a simple game which accumulate cats, make the cats’ weight same with the given number. Both the children and adults can enjoy! Challenge yourself to get a high score! ・Check the number of weight appointed. ・Choose a cat and drag it to the stand. ・You can't move the cat on the stand. ・You can clear the game when the whole weight on the stand same with the appointed one. 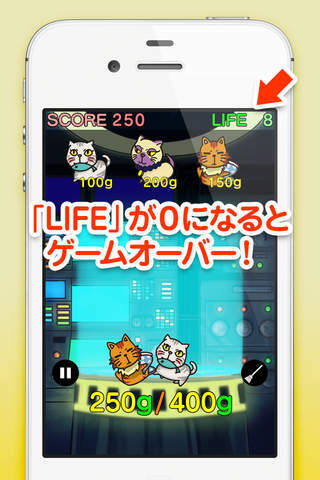 Log in the GAME CENTER, when you get a high score, compete with others.